This book is designed for teens and pre-teens as a way to begin the dialogue about self-sabotaging beliefs and thoughts that so influence our student’s patterns of behavior and success. 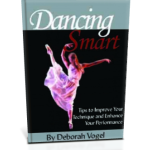 This book introduces eight teens with common problems and challenges such as how to take charge of your feelings and how to perform like a pro in the dance studio or anywhere and everywhere. They will learn techniques such as Mental Rehearsing, Creating a Feeling, Refocusing and a very powerful Acting as If. These fun activities will help to train your brain — whether a teen or an adult — towards success. 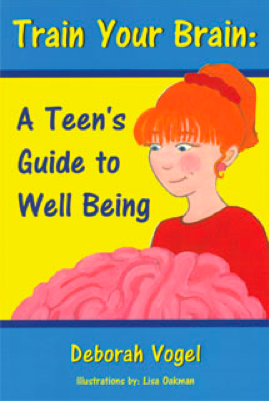 This book is essential reading for anyone dealing with teens! I bought it for all of my teachers as a holiday gift one year! While designed for the teen to read and use it is a great resource for teachers also. I have found it very easy to incorporate the examples and exercises into general class time. Absolutely fantastic little book!